Georgioupoli is a resort village in Crete. 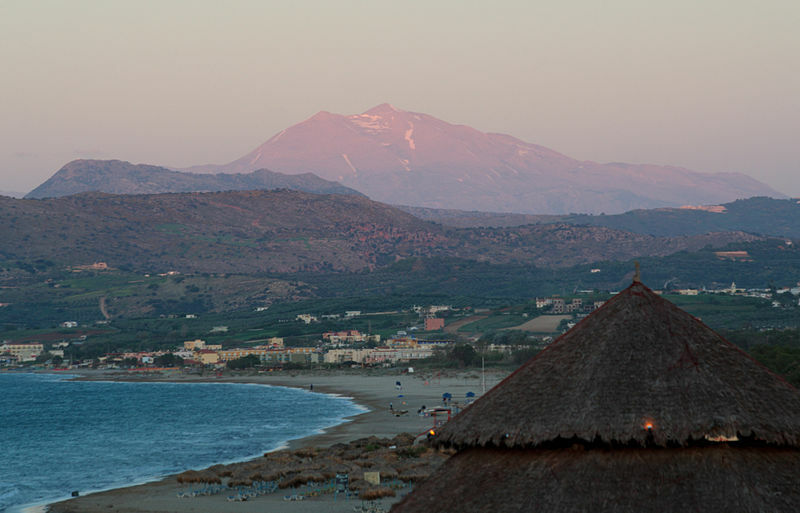 It is located 43 km east of Chania, about 22 km west of Rethymno in the Apokoronas region. It was named after Prince George of Greece, high commissioner of the island in the last years of Ottoman occupation. 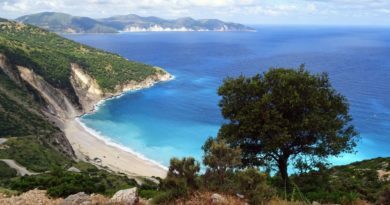 Georgioupolis is found at the apex of Almiros Bay on the Sea of Crete, with Cape Drapano and its rocky coast to the north and the long sandy beaches towards Rethimno in the east, just 20 km away. Three rivers meet the sea at the village; the largest, Almiros, creates a small harbour for fishing and tourist boats. The entrance to the village on the old road from Vrisses is a long avenue of eucalyptus trees. Georgioupolis used to be a small fishing village. Today, it is a tourist town with many cafés, tavernas and small hotels and apartment blocks. The town square is surrounded by outdoor seating used by tourists enjoying their drinks and ice creams. 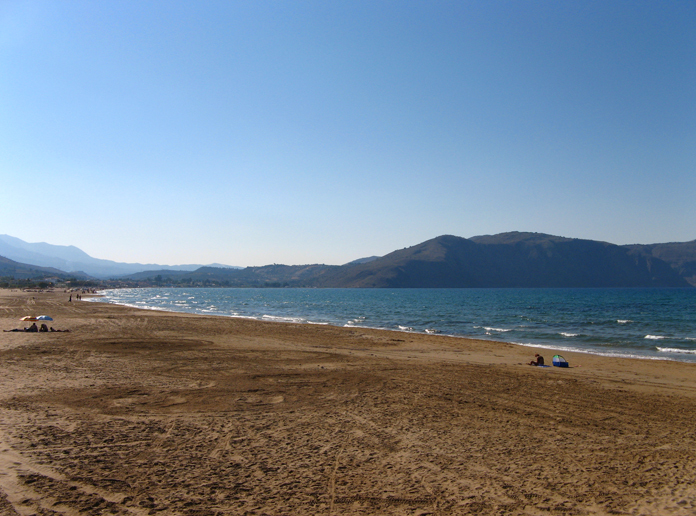 The 9 km long beach is the main attraction of the area, with Kalyvaki beach on the other side of the river as well. Georgioupolis is a well-located base for exploring the traditional villages of the area towards Vamos or into the White Mountains to the south. 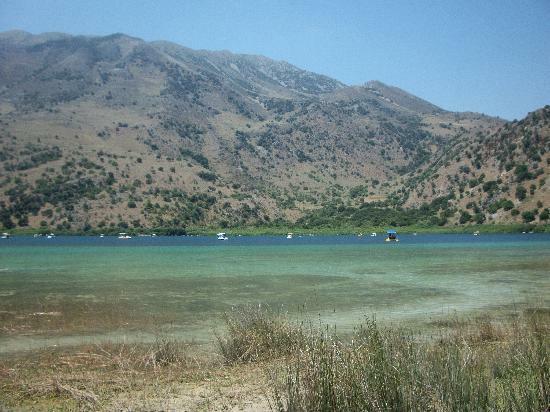 Nearby Lake Kournas is a popular excursion either for walking, bicycling or you can choose to take the local tourist ‘train’. 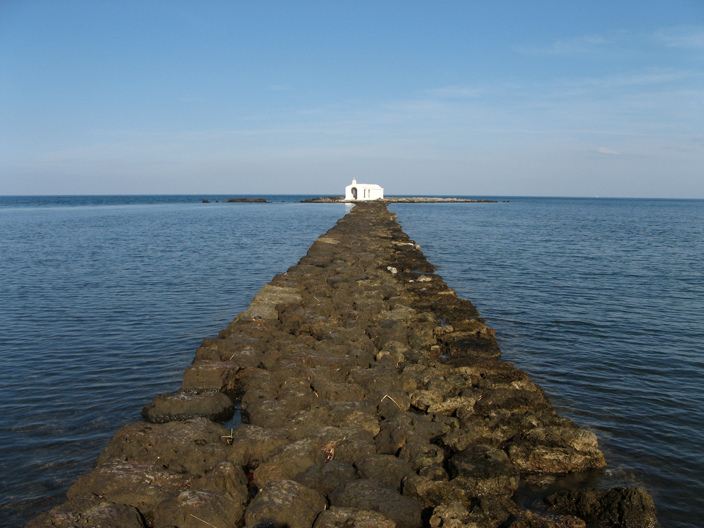 It is Crete’s only freshwater lake, relatively large, with a perimeter of 3.5 km. Although almost all touristic leaflets say that it is possible to walk around the lake, that is not true. At least not at the end of the rain season, the winter that is. There is a nature preserve on the Southwest of the lake. But there is a rustic road from the North of the lake to the Hills on the West of the lake too. It’s a hub for wildlife, especially turtles and it’s not uncommon to see eagles circling high above. It’s recommend walking around the perimeter, especially to the highest end as the views from there are spectacular, with views of both the lake, miles of olive groves and the sea in one. 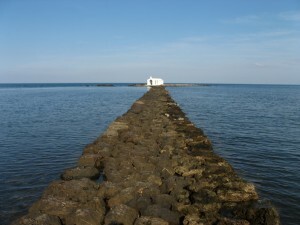 The lake used to be called ‘Korisia’ after ancient ‘Korion’, a city thought to be in the area with a temple to Athena. The lake reportedly used to be full of eels but now is better known for its terrapins and tourism. Tavernas and pedalo rental shops line part of the shore. Overall, however, the lake retains its beauty, the White Mountains reflected in the mirror-like waters. The width, at the point where the landing stage is built, is about 800 m and the water is of a quality to have caused no ill effects to the writer when he swam across. Quad biking: When staying in Georgioupoli you can arrange tours with quad bikes which are are available from Rethymno (22 km away). Discovery Safari in Rethymno runs two safaris daily in the morning and afternoon, where you have the opportunity for an exciting and fun experience. All their activities are under the direct supervision of qualified guides, as your safety is of highest priority. 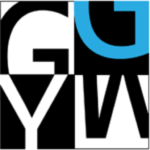 They offer a full comprehensive insurance as well.